DOES LANDSCAPING ADD VALUE TO YOUR PROPERTY ? Landscaping can actually add thousands of dollars to your property value. It not only adds immediate value to a property, it can also add value for years to come. As plants mature they become more lush and attractive, the trees gain height and stature. A truly well-manicured, well-kept landscape can be a great selling point for any property. Curb appeal is essential in attracting the most potential buyers in the market for a new home. Looking at a home that is well maintained on the outside gives the potential buyer a better sense and opinion on the quality of the home. Also, a nice clean well maintained water feature can add feelings of tranquility and peace to the outside space, the sight and sound of the flowing water can give such a relaxed an responsive feeling to the potential buyer. To capture the most attention from the people in the market to buy a home, remember that landscaping also includes, driveways, walkways, decks and patios. These are all part of the overall landscaping and bring the inside of the home outside. These are most effective upgrades as far as, return on your investment. 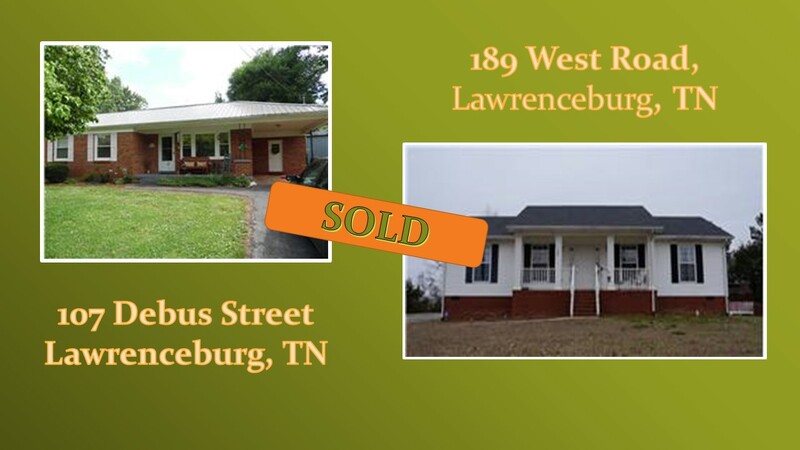 Happy Selling! Remember a buyer’s first impression is key. Keep these ideas in mind when getting your property ready for the marketplace, even a minimal amount of sprucing up the landscape can work wonders! Source: Is Qualifying for a Mortgage Getting Easier? 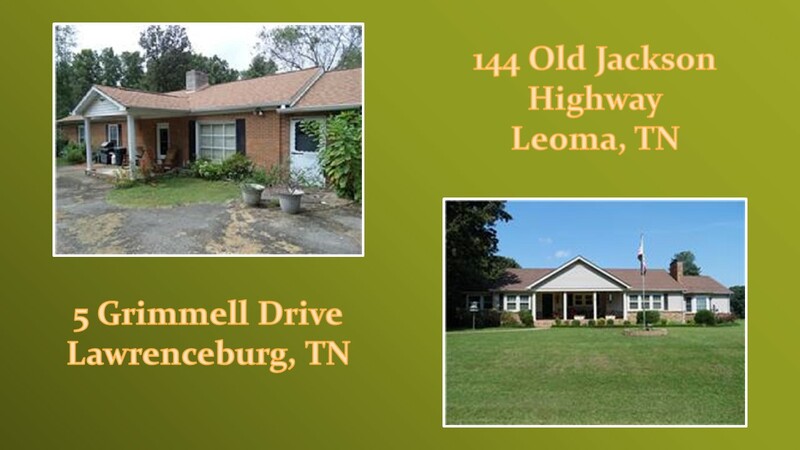 LOOK WHAT’S NEW AT HOOD-FLORA REALTY, AUCTIONS & PROPERTY MANAGEMENT! 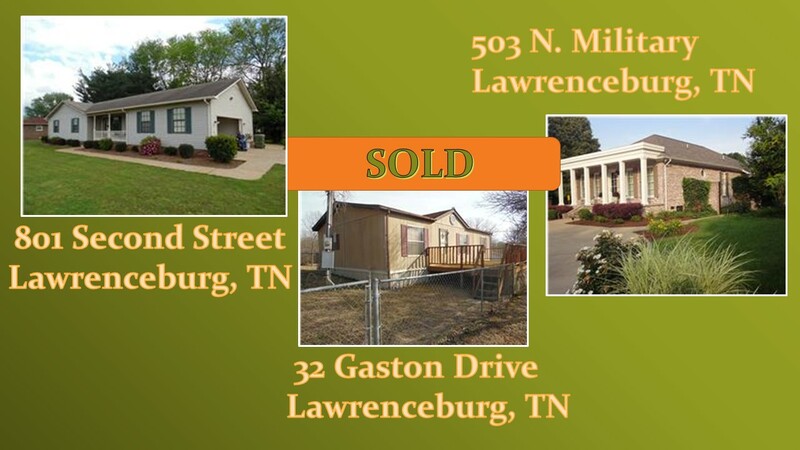 THINGS ARE HAPPENING AT HOOD-FLORA REALTY, AUCTIONS & PROPERTY MANAGEMENT!! 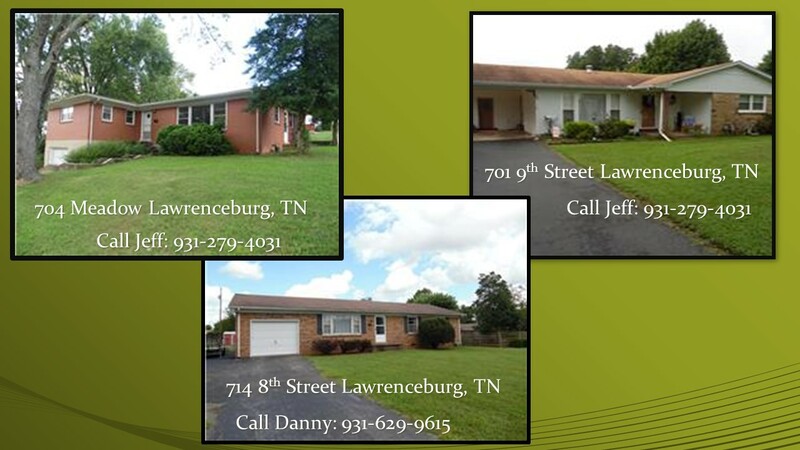 Call us to see these great homes. Home Values: Where Are They Headed Over The Next 5 Years?.